Pets are primarily part of the family. It is always sad to leave them when taking family trips or going on vacations. However, safety is a major concern when it comes to travelling with your pets. You want to make sure that your pets are protected and catered for during the trips. A pet access ramp will help your pet, especially puppies to embark and disembark from the vehicle. The ramp makes work easier for both of you as you do not have to carry them up and down the car every time there is a stopover. Regardless of the mode of transport, you want to make sure that your pet is safe. The seat is crucial as it is custom-made for the pet to offer specialized protection as the normal car seat belts do not accommodate the size and physique of the pet. This is a “clump and go” gear that serves as a safety precaution for the pet. The leash can also double up to help you with the pet walks. It plays the double roles which save you money and storage space in the car as you do not have to carry an extra pet walker. This is an integral part of the travel essentials as you do not want your pet to starve. Instead of buying food on the go, it is always easier to pack food for your pet from home. You are at least assured of the kind of meals they already enjoy. The bag can also be used to carry toys and extra poop potty in case the pet need to relieve themselves. You can opt to buy this bag for your pet and carry it separately. The amazing thing about these bags is that they can stick outside your car, so you do not have to move poop inside the vehicle. You can attach them on the rear part of the car and dispose off the poop appropriately once you arrive. This is a sort of a jacket for your pet, depending on the needs for your travel. If the journey has many stopovers or hikes, you will need a terrain pack to make the pet more comfortable. On this jacket gear are clips that you can fasten to ensure their movements are strained especially for the puppies. Your pets need a lot of hydration during travel. The water bowls are designed to stick on the car seat and hold the water appropriately to avoid spilling when on the move. DIY domestic pet transport is fun and tasking at the same time. It needs proper preparation and acquisition of the right gears to make the transportation easy and enjoyable for both the pet and the owners. Albury, a city found in a relatively large rural setting with a countless number of homes is the kind of city any vet would wish to set up their clinic. The average home has a pet, most likely a dog, and business for the vets in this city is always booming. As a vet in Albury, handling dogs can get ugly, but with these tips, you can learn how to guarantee your safety. It’s easy to find yourself engrossed in the task of treating the dog and forget about your safety. This should never happen. As much as you focus on the task at hand, you must be wary of the potential danger. Always be prepared for the worst. A dog in pain is likely to be more aggressive as it tries to keep you from touching it. Try using a sedative or pain reliever depending on their condition. Safety-based laws are there to protect you from harm that may occur in your line of work. As a responsible vet in Albury, you should adhere to them, not just for legal purposes but for your safety as well. You can keep an aggressive dog distracted by use of toys or treats as you examine it. Avoid eye contact and give it space. Knowing how to deal with different breeds of dogs can also go a long way in helping you figure out when a particular dog is stressed and what to do in such situations. Always stay relaxed around a potentially aggressive dog. They can sense when your nerves are all over the place and this can send them into a panic; expressed as aggression. Before entering the exam room, take a deep breath and let go of your worries. Better safe than sorry. Employ well-trained assistants who can identify and handle aggressive dogs. When necessary, use nuzzles, gas anesthesia, and chemical restraints. Sometimes, an assistant or client may warn you about a potentially aggressive dog. Please listen. You may be the professional, but they may have noticed signs of aggressiveness that you missed. As a vet in Albury, you are bound to deal with a lot of dogs, and among them may be an aggressive lot. Always take precautions and beware of their every movement. Stress and pain may further aggravate them, keep them relaxed and distracted, where possible sedate them. Take heed to warnings from others on aggressive behavior and follow the rules set out for your safety. A police dog, famously known as a “K-9” or “K9” is a dog purposely trained to help the police. See, they’re capable of performing a wide range of duties and services that humans cannot accomplish. However, you might be wondering: Is a K9 police officer an amazing dog? To give proof to this point, here’s a list of 13 incredible facts about police dogs that you need to get acquainted with. You may get surprised at some of them! The first ever k9 dog unit was named Patrol Squad 1. Even for parents, identical twins are quite hard to tell apart! Here, “identical” may mean the physical appearance. But they’ve different genes, and dogs use their noses to tell the difference. But do you know why? Dogs have a flap in their nose that separates incoming air. Part of it goes to the olfactory (smelling) sensors, while the other part goes for respiration. This is crazy: a dog could smell a teaspoon of sugar in a billion gallons of water! While human beings could spend four hours searching a room with hands, a dog can search for only one hour. And amazingly sense things humans may never find. 6. A K-9 Officer can Sniff Out Electronics Like Hard Drives and Other pPeces of Technology to Find Illegal Data! Whoa! If you hid a thumb drive containing some dirty stuff, the K9 could find it for you. Some even become extremely famous from these sporting activities. Their handlers keep the prizes won by their force partners. These wonderful dogs are ever learning. Their training never really ends. They keep learning new skills. They learn to obey commands without hesitation. Not even for a second. Some of the common breeds for police K9 force are the German Shepherd, Belgian Malinois, Bloodhound, and Dutch Shepherd. Hope you found these facts amazing. Yes, they’re all features possessed by the k9 police force. And remember that injuring a K9 officer is a criminal offence! Beware. Dog training is often a hard take. You need all the support that you can get to instill good behaviors in your dog. One effective approach that you can use is a shock collar. The mistake that most people do is rushing to buy a shock collar for their dog without understanding the basics that come with their usage. Such people will often complain of their dog becoming aggressive and shock collar-dependent. There are two categories of shock collars; adjustable and non-adjustable. The former allows you to change the shock levels from extreme to mild and vice versa while the latter comes with pre-set shock levels that you can’t change. People confuse correction with punishment. These devices should not be used to punish a disobedient dog but to correct it. That’s why it’s important to get an option that you can adjust its shock levels depending on how the dog cooperates with the training. If you buy a shock collar for your dog, you don’t need a trainer. Actually, you can train the dog yourself remotely. In addition, considering that most collars cost $25-$200, they are really an economical option than hiring a dog trainer. If your dog is the type that makes terrible noise to disturb the neighbors, you can use a shock collar to correct it remotely. Whether you are inside the house or a few yards away, you can use a remote control to correct the pet. Shock collars are a great correction approach for your dogs. Nevertheless, you have to learn how to use them the right way before you even shop for one. This will give you an easy training experience. Lastly, strive to choose a bark collar from reputable distributors that meet or exceed the industry guidelines. Top distributors are often associated with Electronic Collar Manufacturers Association, Partnership for Electronic Training Technology and other bodies. By also doing a quick background check on the reviews left by past clients, you can also choose a good distributor. The main benefit of this type of collar is it will protect your dog from various things. For starters, if you live along a heavily trafficked road, then your dog will remain in the yard and won’t risk running out into traffic. Not only that, but you will prevent your dog from getting at strangers that walk buy. There are many dangers that can lurk outside the boundary, and a collar can protect your dog and those things outside of the boundary. Although your dog will be restricted to a specific area, you can install a large invisible fence. This will give your dog a lot of freedom, especially when you consider that many invisible fences are larger than traditional fences. If you want to protect your dog while giving them freedom, then this collar is the answer. If you’re trying to train your dog, then you know how difficult it can be at times. This is especially if your dog isn’t that old. If you want to make training easier or you want to train them to listen to you when you tell them to stop while they are running away, then a collar can come in handy. Eventually your dog will learn to listen to your command when you tell them to stop, even if they are in the middle of running away from you. Another benefit is you don’t have to install regular fencing, which can cost a lot. Boundary collars are far more affordable than traditional fences and they are easier to install, as well as not being as unsightly. Remember, collars come with an invisible fence, so nobody will even know there is one in place. If you want to keep your dog in your yard, but you don’t want to go through the hassle of shopping around for fences, then you’ll want to buy a collar. It’s easy to set up and the collar itself looks like any other dog collar. We all want to keep our dogs safe and we don’t want to risk them escaping our yards. This is exactly why you should purchase a dog boundary collar, but there are many collards to choose from. Different ones have different features, so make sure to compare a few before deciding which collar to buy. Law enforcement authorities are permitted to use dogs in their duties. In fact, the dogs are often regarded as officers who sometimes are decorated with medals for their exemplary work in apprehending dangerous criminals and assisting in complicated investigations. 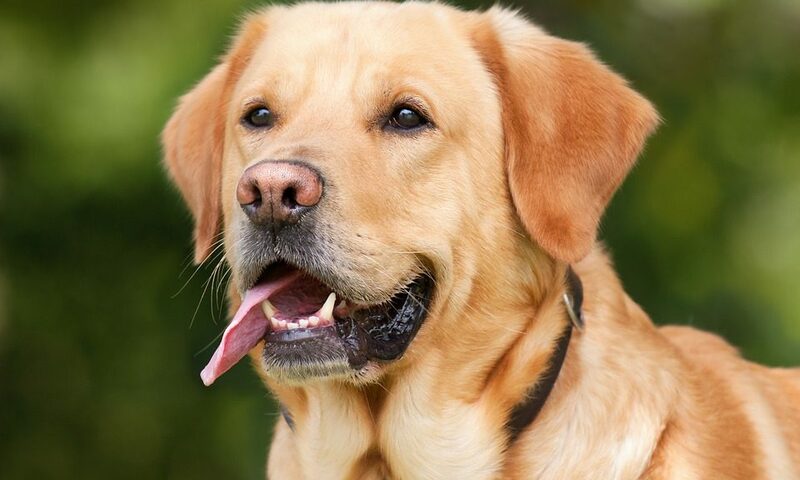 Nevertheless, a big number of people suffer police dog bites as a result of mishandling, which is deliberate in many instances. If you or any of your loved ones fall victim to a bite from a police dog, you should not remain silent. Here is a quick overview of what you should do following a police dog attack and bite. Like a bite from any other animal, a dog bite is painful. In fact, it comes with more suffering. The most judicious idea is to seek medical attention before you do anything else. While police dogs are assumed to have been vaccinated against such diseases as rabies, there is no wisdom in taking chances. Remember that any dog bite, irrespective of how big or small it is, has visible and hidden dangers to your health. Like the government, the police department is a powerful organization. Thus, many people are terrified by the thought of being involved in tussle involving the police—legal or otherwise. Nonetheless, there is no reason other than fear to be afraid of getting justice after police dog bites. The law is explicit on circumstances under which the police should use their dogs while fulfilling their duties. Keep in mind that the police must have enough (and reasonable) reasons for allowing the dog to bite anyone. Among other requirements, the police must be convinced that the person in question is responsible for a criminal act and the only way of apprehending them is through the use of their dogs. Therefore, if you are innocent of any wrongdoing, you will easily win compensation from the police. Put in another way, it is a crime for police dogs to bite innocent people. 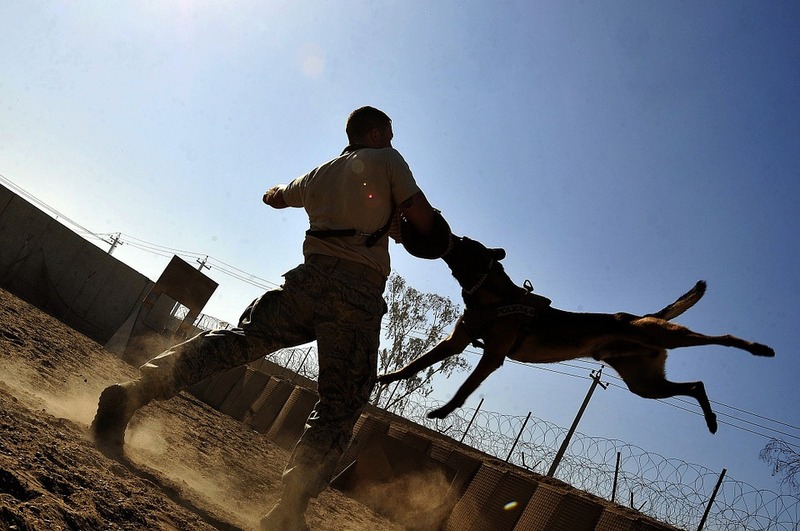 All over the world, many people have suffered bites from police dogs. Many of them are fatal while others at least require surgery. While they are guardians of the law, the police and other government institutions are not immune to it. Remember that you can still get justice after suffering police dog attacks or bites even when you were a suspect at the time of the bite. This is especially true in case where there is proof that the crime you are suspected of committing is non-violent, you did not have a weapon, and you did not resist or try to escape. 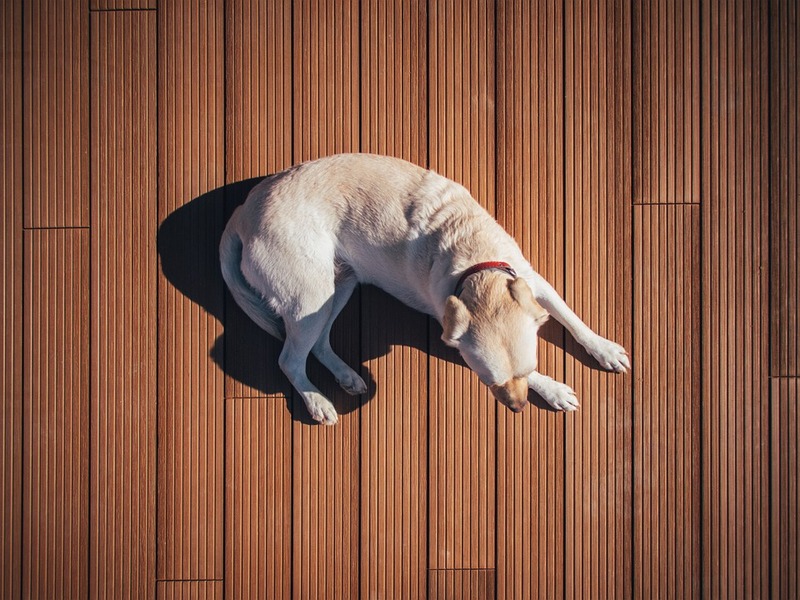 Thanks to the availability of dog boarding facilities in Melbourne, it’s now easier to enjoy several days of escape without worrying about your pet. Whether it’s a family retreat or an out-of-town official meeting, you are assured that your dog will be looked after well. However, just like you have to prepare for your trip by packing all the necessary items, you also need to pack for your dog. 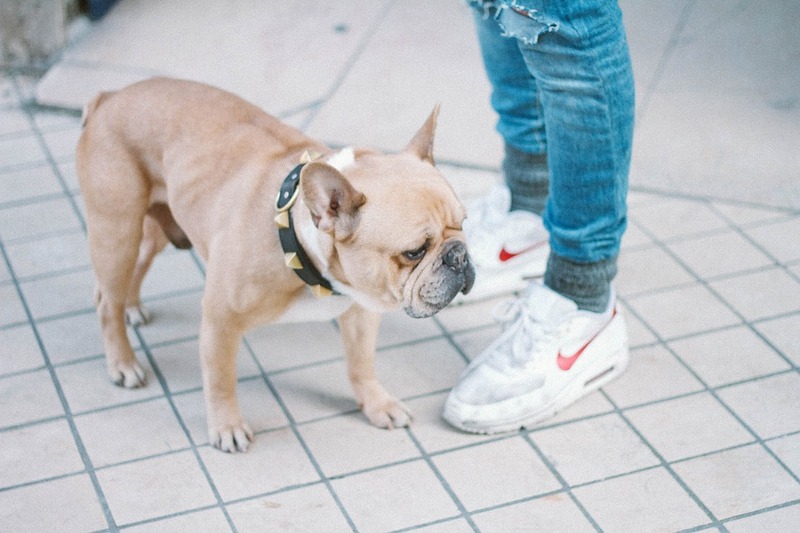 When taking the pet to a dog boarding in Melbourne, you should bring these 6 items. It’s important that your dog has a collar tag that shows its identity. Other than indicating the dog’s name, the card should indicate your contact information. In case of an emergency or an inquiry, the person looking after the dog can reach you. It’s important that your dog eats what it’s accustomed to. If it’s given something different, it may become upset and stressed. Additionally, the dog’s appetite may be compromised. So, pack enough food and snack to last the dog the days it will spend in the boarding. If your dog is under some kind of prescriptions, it’s important to include them in its pack. You should also include the instructions for administration. Sometimes being in a new environment and being around other strange dogs can trigger an existing ailment for your dog. So, in addition to regular medications, consider including any emergency prescription that your dog may need. Dogs are generally playful, especially puppies. You should, thus, include your dog’s favorite toys. The toys will help the pet play and feel relaxed. Since the dog is used to the toy, it will be able to enjoy the days spent. Strive to pack 1 to 2 of these toys to ensure that your dog enjoys all the fun that it enjoys at home. A leash is important when it comes to restraining the dog. In most boarding facilities, you will be asked to provide one. However, it’s advisable to pack two, just in case one gets lost. 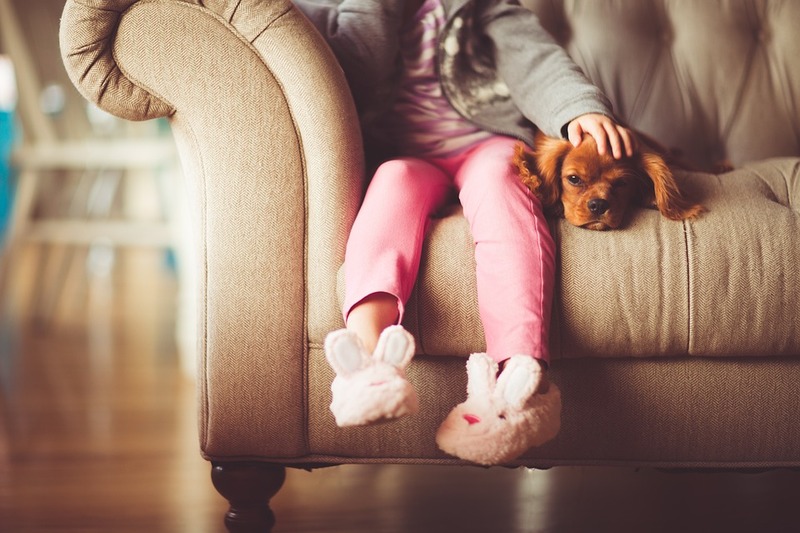 To make the environment of the dog boarding in Melbourne to look more familiar to the pet, it’s important to carry a blanket that the dog is used to. The dog will feel more relaxed when covered by it. When taking your dog to a boarding facility in Melbourne, it’s smart to carry the highlighted 6 items. They will ensure that your dog stays comfortable in the facility and the person caring for it does not have a hard time. A veterinarian, also referred to as a vet is a doctor who takes care of the healthcare needs of animals including pets, livestock, laboratory and zoo animals. Although their job description mainly involves treating the animals as well as prescribing various medicines, a vet in Albury also has other responsibilities discussed below. In order to become a vet, one has to go through an education and internship process that involves difficult training on the behaviour and life of animal species. Once you have attained the requisite expertise in the field, you can set up a private clinic or look for a job in a veterinary hospital. One of the main duties of a veterinarian is to treat animals; usually it’s small animals such as cats, dogs, birds and various other pets. They also treat farm animals such as cows, horses and pigs, as well as non-domesticated ones. Before providing a treatment option, the vet must first give a proper diagnosis. It is their job to be able to identify the symptoms and signs of various diseases that affect animals. In order to come up with a diagnosis they conduct the required tests before giving a full report to the owner of the animal. Once a diagnosis has been made, they can prescribe the appropriate medication. It is important for the doctor to have knowledge of the right dosages that can be given to the animals, as well as their costs and side effects. Sometimes medication is not enough to treat the animals; this is when surgery comes into play. So, another responsibility of a vet is to perform surgery on the animals when necessary. Although surgery is a big step, sometimes the only way to save the animal is by performing surgery. These doctors also have a duty to ensure that they educate or teach not only interns under training, but their clients as well. It is important to educate their clients so that they can take better care of their animals; and even avoid some diseases by doing so. Being able to take good care of your pets will also mean less trips to a Vet in Albury. As for the interns who are being trained by them, it is the doctor’s job to not only teach them how to treat and take care of animals, but also to teach them how to run a veterinary clinic or organisation. At the end of the day, although you will have to go through quite a challenging education and training process, if you love animals, this would be the perfect job for you.